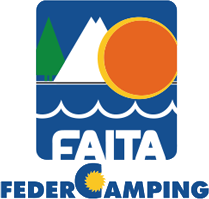 The Tahiti camp site in Follonica, in the province of Grosseto, is perfect for those who are looking, between all the camp sites in Tuscany, for a place where they can fully enjoy the freedom of a holiday in the nature without giving up all the comfort and services offered by a city. 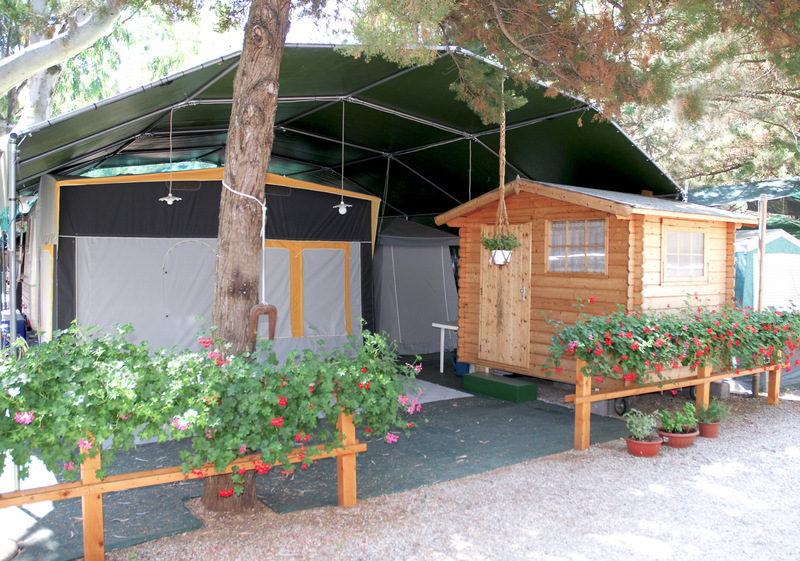 The pitches of the Tahiti Camp site are of different sizes, all well shaded and naturally bordered by pines and Mediterranean vegetation. 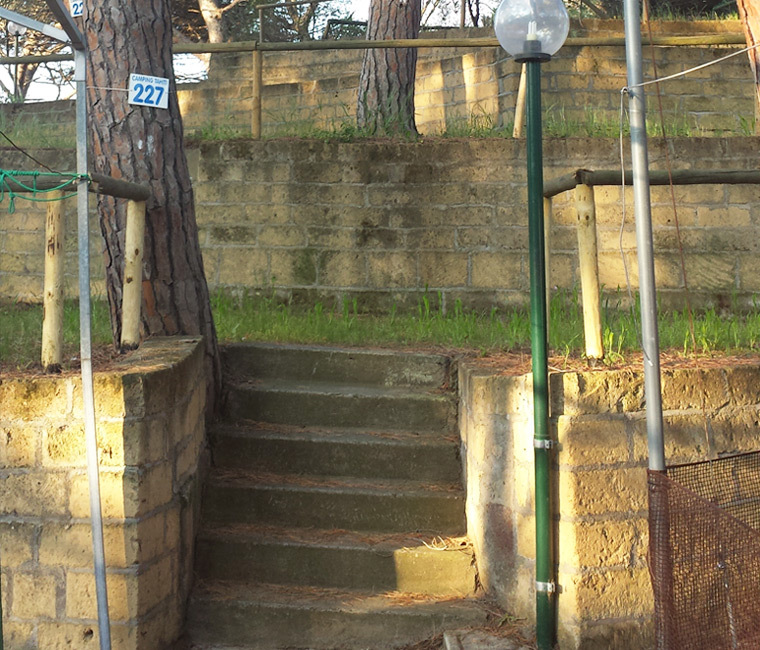 Some of them, intended only for tents, boast a privileged position, as they are beach-front, near the sand dunes which are typical of the Tuscan coast. These dunes, which once characterised the whole coast, can be found only on a few stretches now and at the Tahiti camp site they are preserved in their uniqueness and beauty. All the pitches are provided with 6 Ampere electricity. The central toilets are equipped with free hot water showers. The laundry area features coin-operated washing machines and tumble dryers. For those who need it, it is possible to rent camping refrigerators and extension cables. Paid valuables safekeeping available upon request. Drinking and non-drinking water fountains can be found within the camp site. Cars can be left in the large free parking within the camp site. Once you have parked it, you will not need it until the end of your stay! The beach is close, the centre of Follonica can be reached by bike on a comfortable bike lane thanks to our bike rental service. The camp site is also reached by public transport: the bus stop is just in front of the camp site and there are regular connections to the train station and the city centre. 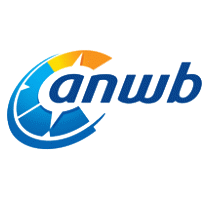 At the Tahiti camp site all services are designed to meet all your needs. 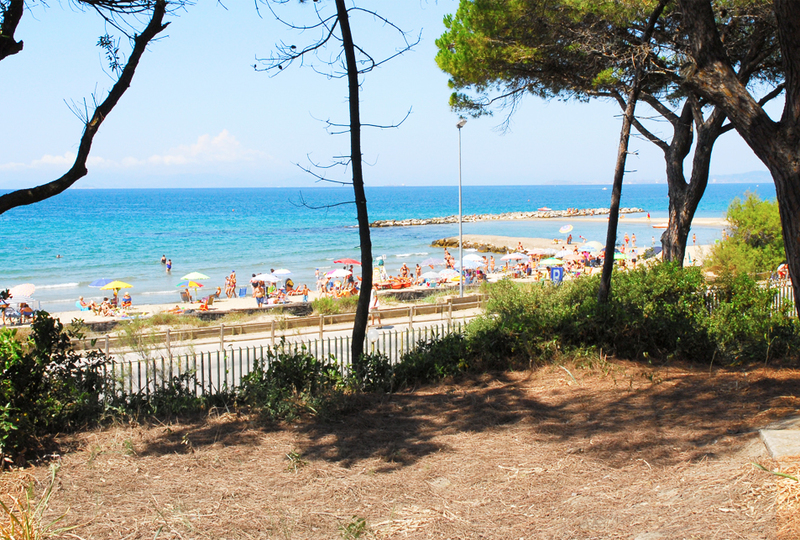 Like in all the best Tuscan camp sites, you can find a bar on the beach open all day and a restaurant overlooking the beach which offers a menu with local fish and meat specialties, other than a delicious pizza and, upon request, take-away dishes. 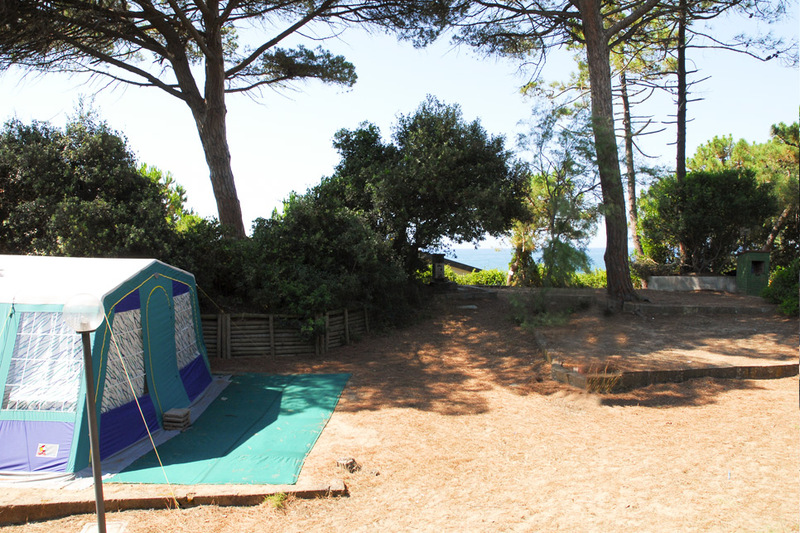 Not all the beach-front camp sites boast such a good position that ensures entertainment for children and young people. The free white-sand beach can be reached on foot and is perfect for the families with children who can swim safely in a see with a gently sloping seafloor. Many groups of young people meet on this beach which is always characterised by a lively and cheerful atmosphere, they can do sports and meet at night.